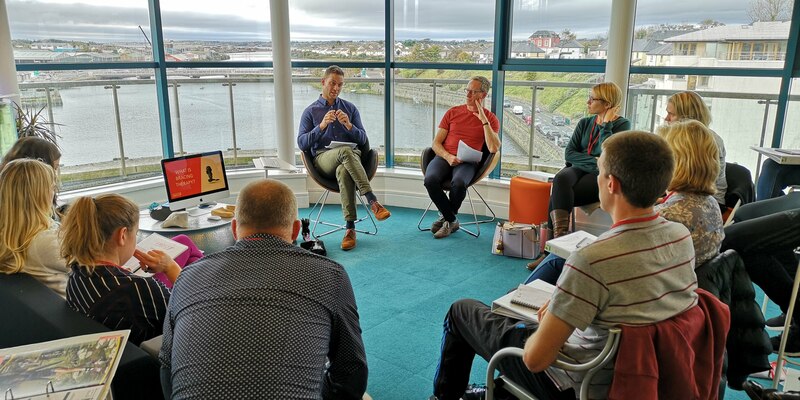 13 podiatrists from across the UK and Ireland and one from Latvia travelled to Sligo for a full-day musculoskeletal (MSK) workshop at Firefly’s offices recently, with the goal of learning how to achieve better patient outcomes. For podiatrist whose caseload may not regularly see them treat patients with MSK pathologies, biomechanics can seem daunting. 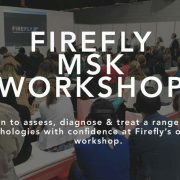 With this in mind the Firefly workshop was designed to develop the attendees understanding of how to assess, diagnose, plan, implement and evaluate a appropriate MSK treatments. 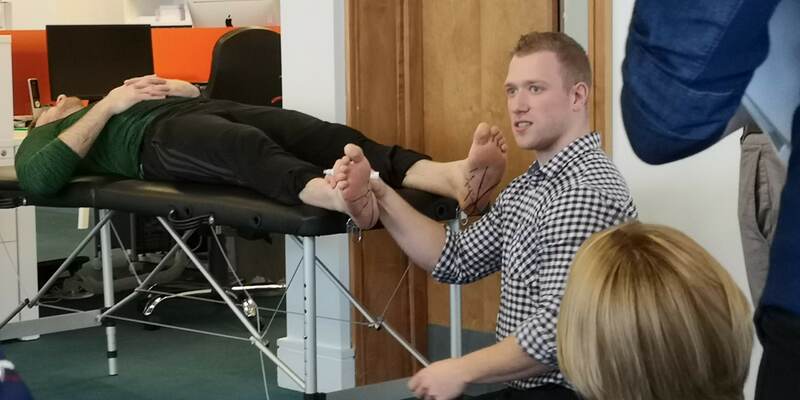 Sports Podiatrist, Adam McIlwaine kicked off the morning session with some podiatric theory as a grounding before he demonstrated a number of key clinical MSK assessments. The group then explored movement patterns and fundamentals of gait analysis with Adam. A topic he excels at from his professional clinical experience treating elite level athletes including his work with Ulster Rugby. 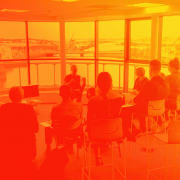 In the afternoon, Martin Mc Geough lead a discussion on prescription writing for custom made foot orthoses, offering his pearls of wisdom on how to effectively prescribe for common pathologies. Extended Scope MSK Podiatrist, Greg Gillanders has a special interest and extensive experience in the field of bracing therapy. He led a discussion on AFO rehabilitation and demonstrated Plaster of Paris casting for bracing therapy. 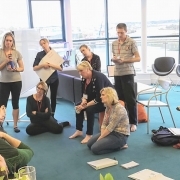 The day drew to a close with Firefly podiatrist Sarah O’Connell working through a number of case histories as a re-cap and theoretical application of the day’s learning. 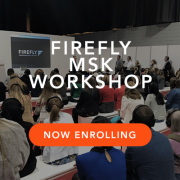 If you wish to find out more about Firefly’s future MSK training opportunities, join our workshop mailing list.